Christ Church has been a worshipping community for over 240 years in this area and has been proud to be a witness to Jesus Christ throughout that period. Why not try joining us on a Sunday morning for worship? You can be assured of a warm welcome, and an invitation to share in refreshments after the service with us. 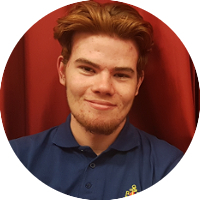 At Christ Church we have uniformed youth organisations - a Boys' Brigade Company and Girlguiding groups (Rainbows, Brownies, Guides and Rangers) - as well as Adventurers, our Junior Church group. 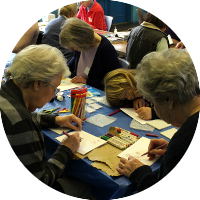 We have activities for adults including a Bible study group, Friendship Club and various other social events and activities throughout the year. 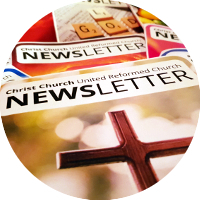 Check out our monthly newsletter for the latest news and updates from Christ Church. © 2019 Christ Church United Reformed Church, Chase Side, Enfield, EN2 6NJ. 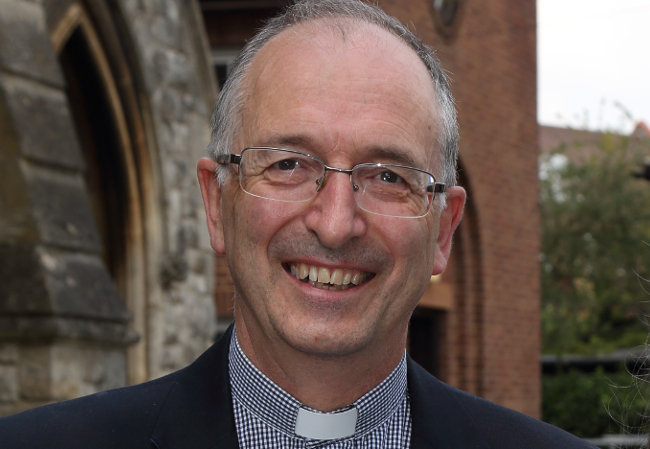 Minister: Revd Mark Meatcher. Secretary: Stephen Gilburt. View our Data Privacy Statement.